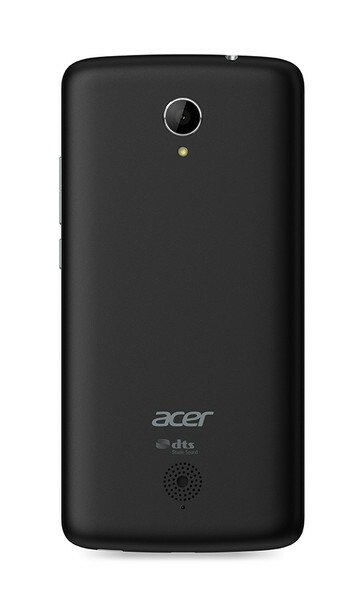 Both new handsets share basically the same specifications, with the exception of the 4G module present in the Liquid Zest 4G model. 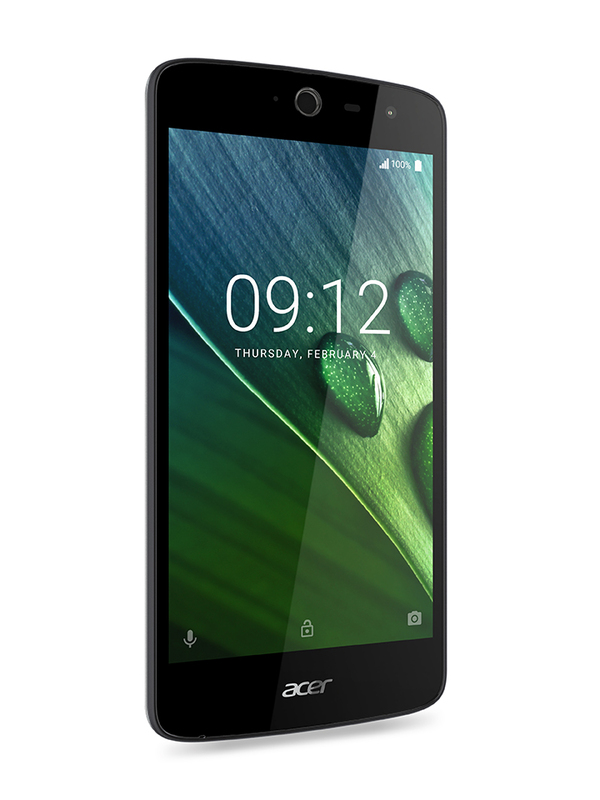 Acer just unveiled two new smartphones at MWC 2016. The Acer Liquid Zest and Acer Liquid Zest 4G both share basically the same specifications, with the exception of the CPU that features a 4G module present in the latter. 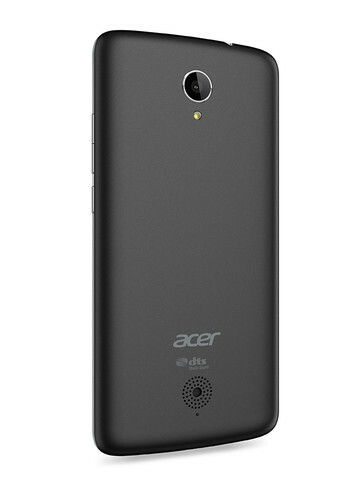 Both new handsets feature a 5-inch 720p resolution IPS display. Just like the recently announced Liquid Jade 2, the screen makes use of Acer’s Zero Air Gap technology, making it perfectly visibly even in harsh sunlight. Additionally, the phones support the Acer Bluelight Shield technology that reduces the amount of harmful blue light emitted by the display. The new smartphones come loaded with Android 6.0 Marshmallow out-of-the-box. The Acer Liquid Zest is powered by a yet unspecified quad-core processor clocked at 1.3 GHz, while the Liquid Zest 4G is equipped with a 1 GHz, 4G LTE enabled chip (also quad-core). There are no details regarding the amount of RAM at this point. We do know, however, that the Liquid Zest will come with DTS Sound Studio and the Liquid Zest 4G with DTS HD Premium Sound technology. Both handsets sport 8 MP main cameras with f/2.0 lens as well as 5 MP front-facing units for video calls and selfies. 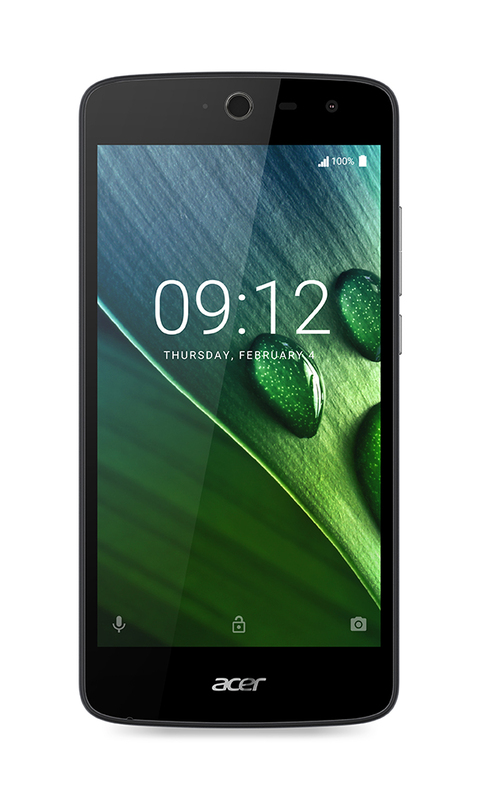 The Acer Liquid Zest and Acer Liquid Zest 4G will be available in the EMEA region starting April and May at €109 and €149, respectively.